In spring 2018 I was invited to take part in a follow-up experiment of the VESTAND team (see here at the end of the page). Therefore in June 2018 I was in Bordeaux for a Partial Gravity parabolic flight, my flight was on June 5th, 2018. 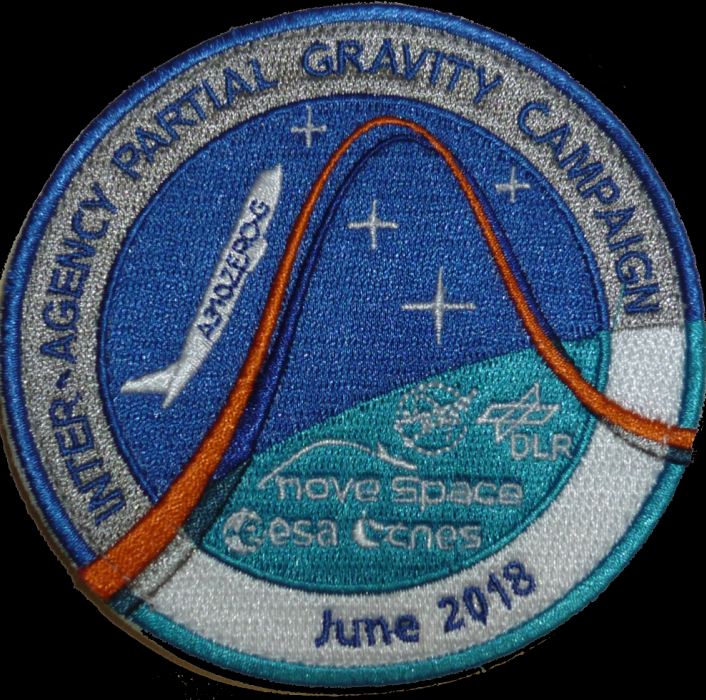 No weightlessness parabolas were flown in this flight, instead it focused on the following different gravity levels: 0,75 g, 0,5 g and 0,25 g. So the lowest level is a bit less than Mars gravity, but significantly more than lunar gravity. The experiments on this flight were exclusively dedicated to life sciences (one with plants and 7 others with human physiology themes). Your browser can't display this video..
By the way these parabolas take longer: 26 s for 0,25 g, 37 s for 0,5 g and 50 s for 0,75 g. For zero-g it is 22 s.
Du kannst es hier ansehen. Haha, the dune saved my day, there I could do everything that was not allowed on the flight! In this experiment the same test with the electrical stimulation of the balance system was performed as during the VESTAND experiment in December 2017, but only the laying down part, and only the unvoluntary eye movements caused by the stimulation were recorded with a camera. Of course we were not allowed to take medication for this flight, because the science would be screwed if the balance organ is inhibited. After half of the flight the test persons were exchanged, which means that 2 test persons could enjoy the flight while the other 2 were occupied with the experiment. 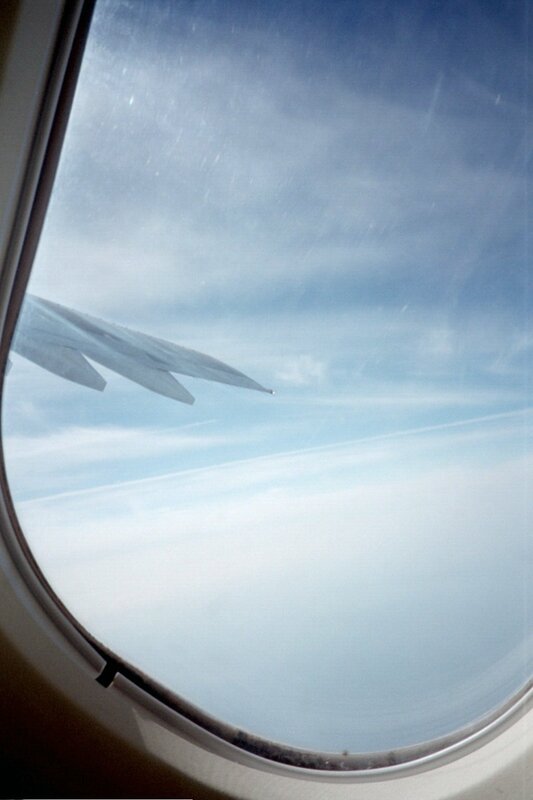 A small impression on how it looks like in the airplane during a 0.25 g parabola can be seen in the following video. For 0.5 and 0.75 g the difference to normal 1 g gravity gets less and is hardly perceptible at 0.75 g. Sadly it was not allowed for safety reasons to try out more than walking around a bit and do a bit of hopping with the hand on the safety rope. What would have been really interesting during 0.25 g (I would have liked trying out a flic-flac and some other gymnastic stunts). Your browser can't display this video. My summary is however: Weightlessness is nicer and more fun. But I was not alone with this rating, from other flyers as well (especially the ones that know zero-g) I heard that the parabolas were unspectacular or even boring. Nevertheless it was an interesting experience.